This kit contains personal safety wear for most battery room maintenance activities. 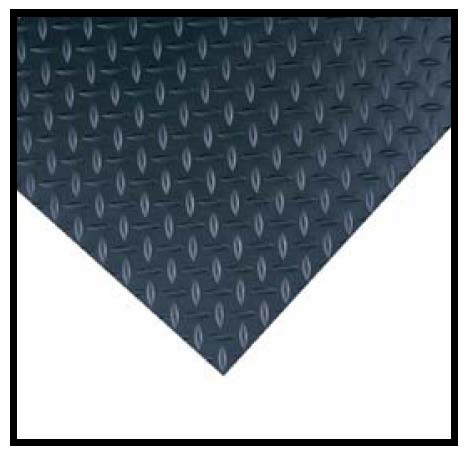 All material is premium quality, acid resistant safety wear. Chemical goggles with side shields. 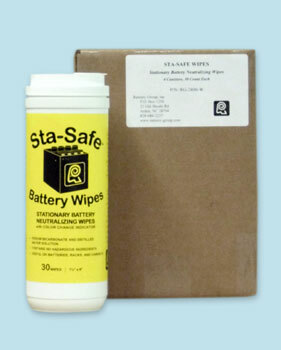 Safety Wear Refill Kit specifically configured for normal wet cell battery maintenance activities. Premium quality safety wear. Same components used in Ramsey Group FIZZ pHREE™ Acid Spill Kits. 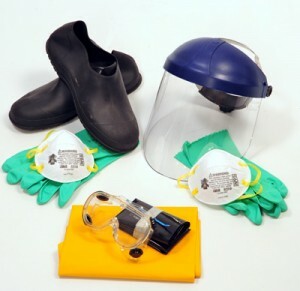 Safety Wear Refill Kit configured for compliance with OSHA Regulations 1926.441, 1910.178 and 1910.268. *Requires two Large Spill Refill Kits to fully replenish original contents.